Sammy Spider watches longingly as the Shapiro family celebrates Passover. 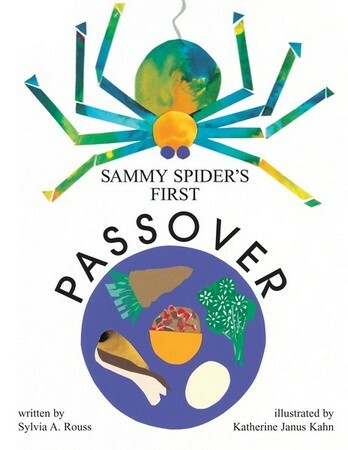 He wants to help Josh find the afikomen (hidden matzah), but his mother reminds him, "Spiders don't celebrate Passover. Spiders spin webs." And his first attempt at spinning a new web yields some surprising results.